Rhenus acquires Miami-based international freight forwarder and logistics solutions provider, Freight Logistics, consolidating its air and ocean focus on the Americas region after earlier acquisitions in Brazil and Canada. 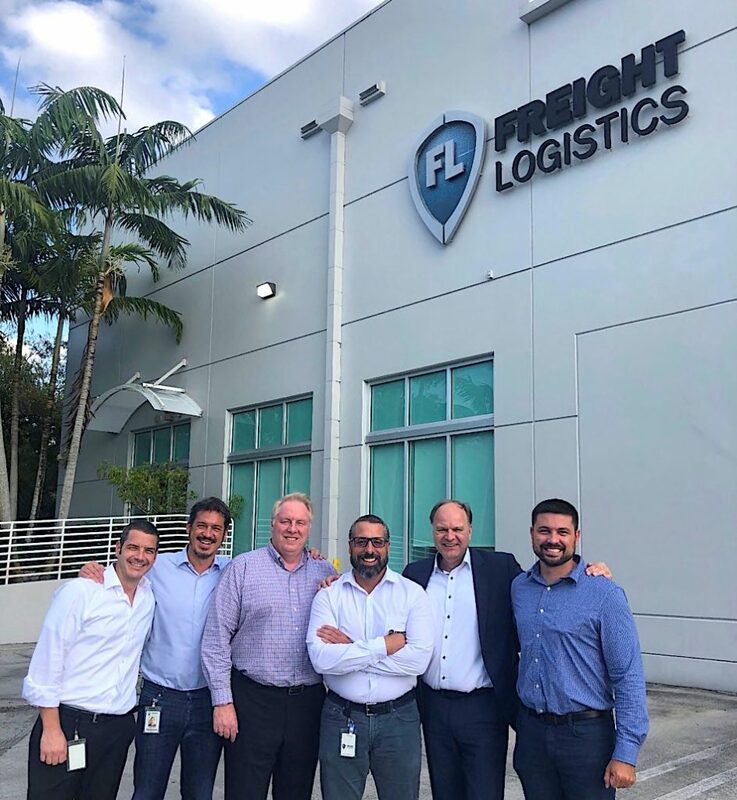 Freight Logistics, which operates its own consolidation hub located near Miami International Airport (MIA), has its own offices in Argentina, Brazil and Chile. Founded in 2001 by Gabriel de Godoy in San José, California, the heart of Silicon Valley, the aim was to provide international transportation and fulfillment services to manufacturers, distributors, systems integrators and resellers of high technology products in the US and Latin America. Today, the company specialises in supply chain solutions, international transportation (air & ocean), customs brokerage, compliance, warehousing and distribution. Freight Logistics is IATA-accredited and a licensed Non-Vessel Owning Common Carrier (NVOCC). (l-r) Nuno Gonçalves, controller at Freight Logistics; Christian Luque, director of Business Development at Freight Logistics; Christian Ryser, COO Freight Logistics; Gabriel de Godoy, CEO Freight Logistics; Jörn Schmersahl, CEO Rhenus Air & Ocean Americas; and Gustavo Barbosa, CPO Freight Logistics, in front of the Miami headquarters of Freight Logistics. 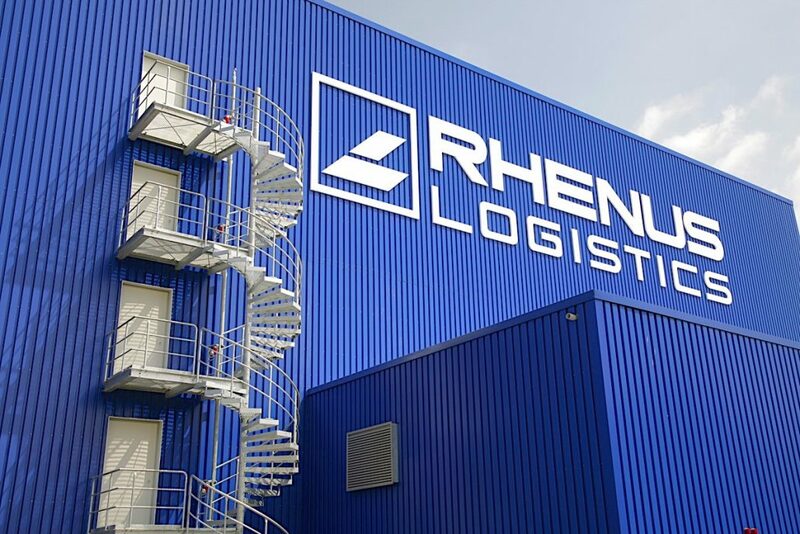 “The acquisition of Freight Logistics is an important step for us in expanding our business activities in the Americas region and follows our latest acquisition of Rodair in Canada in the beginning of 2019,” says Jörn Schmersahl, CEO of Rhenus Air & Ocean Americas. “These steps enable us to consolidate our network there and to serve both North America and the Latin American region from Miami as our new gateway. This will help us live up to our goal of being globally oriented and we can establish more links between the continents,” he says. He adds that the company’s focus on high-tech and IT, including the development of its own proprietary IT software and warehousing management system infrastructure, mobile applications, implementation and integration services, will complement the Rhenus activities in the region. 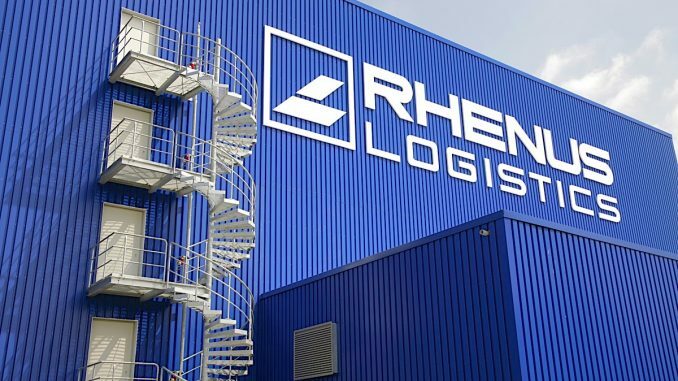 “We’ve found an entrepreneurial-oriented partner in the Rhenus Group,” says Gabriel de Godoy, CEO of Freight Logistics. “Their worldwide network and significant industry expertise in air, ocean and contract logistics will enable us to continue creating distinctive innovative solutions for our existing and future customers in the region. This, as well as our desire for solid growth, unites us with the Rhenus Group and provides us with a springboard for our ongoing development,” de Godoy adds. The current management team and all of its employees in the region will remain with the company, following the acquisition by Rhenus.